There are so many choices of what you can see and do in Whistler; where to eat and/or drink, which trail to head to on the mountain, and which activities to do. One of the greatest traditions with going to a ski resort is the après-ski events. Après-ski refers to any form of entertainment, nightlife or social events, which adds amusement for resort-goers and provides something to do besides skiing and snowboarding. Since Whistler is a world-class ski destination, we’ve listed the chosen après-ski locations selected by our Facebook fans. Located in the lobby of the Hilton Whistler Resort & Spa. 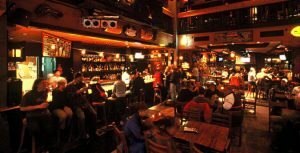 The Cinnamon Bear offers a sit down dining area and a casual bar. It’s a bit secluded which means it will be easier to find a seat. New for this season, they have also launched a new menu with comfort food classics featuring ingredients from the region. For the more energetic crowd, every Wednesday throughout the winter season from 2 to 7 p.m., Cinnamon Bear hosts a traditional Swedish After Ski. Stop by for some Swedish glögg, Swedish meatballs, and a Swedish DJ spinning some beats for a great time! Located at the base of Blackcomb Mountain in Whistler’s Upper Village. Merlin’s offers a home-away-from-home cozy vibe, which is one of the reasons why it’s voted a great place for an après-ski session. The décor in Merlin’s is inspired by a relaxed mountain cabin with a lively vibe of an old-school recreation room free of parents and chaperones. Merlin’s is sure to offer good times with massive plates of nachos and plenty of beer to choose from. Step back in time to a legendary place with delicious BBQ. Dusty’s is known to be the original watering hole for skiers and boarders. It is located at the base of the Creekside Gondola. Not only are they known for their lip-smacking BBQ, but also the world’s best Caesar and a legendary après-ski session. 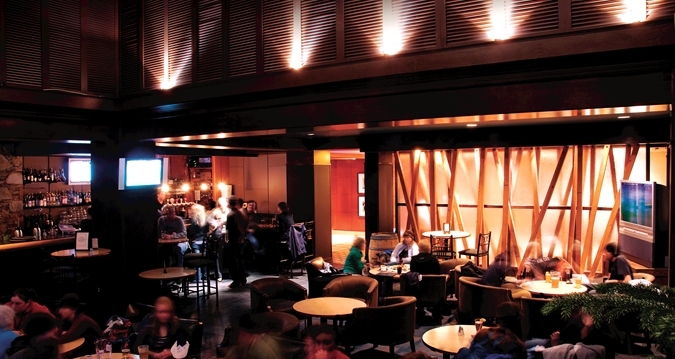 Brandy’s is located at the Keg in a central location of Whistler Village. 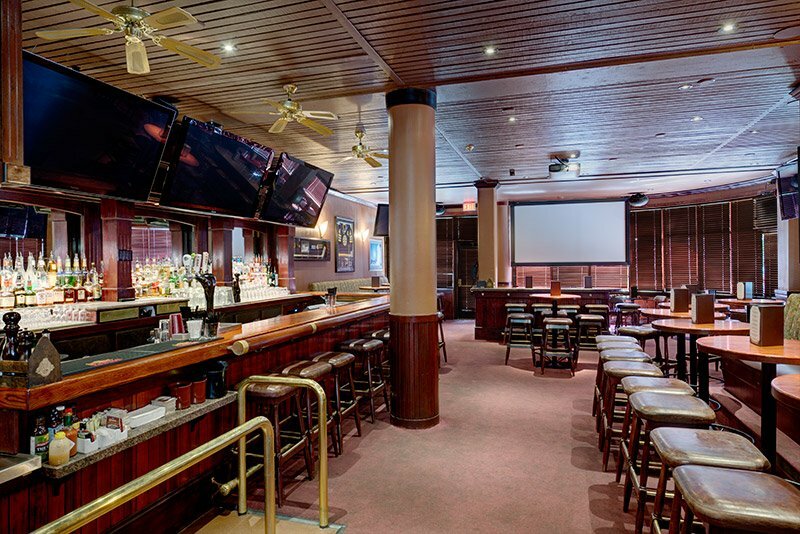 It’s known by the locals for having the coldest beverages and the best place to watch a game of any kind with their several screens. You may have a better chance at grabbing a seat here on busy après nights, as the venue isn’t well known as Merlin’s or Dusty’s.